A new exhibit at the Maine Historical Society examines the experiences of the First People of Maine: the Wabanaki. Our panel explores the Wabanaki philosophies of leadership and obligation relating to humans and non-humans. They'll also discuss reciprocity through the topics of self-governance, trading, the environment and resource management, basketmaking, and medicine and health. 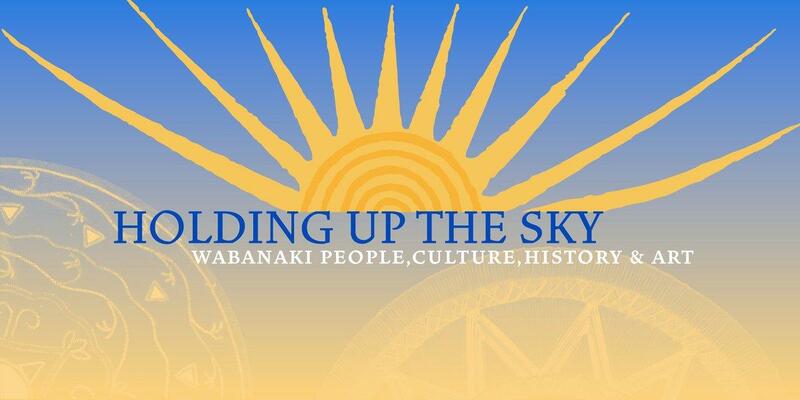 "Holding Up the Sky: Wabanaki People, Culture, History & Art"